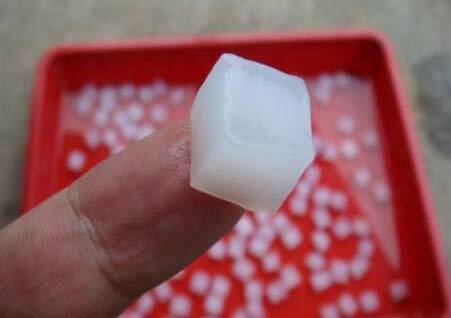 Nata De Coco, also known as Fruit Jelly, is a white, translucent, and chewy cube that adds richness to the drink. 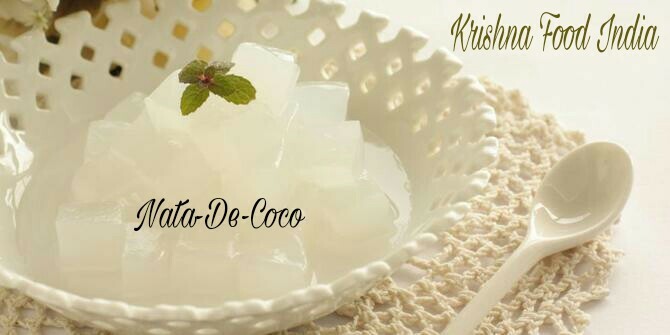 We are reckoned as reliable Exporter, Importer, and Supplier of Nata De Coco in Maharashtra, India. Our Cocos are added to Bubble Tea, Milkshake, Frozen Yogurt, Faloodas, and Ice-Cream Topping. Furthermore, our Nata De Cocos are sourced from reputed manufacturers, which affirm to our high quality deliverance tendency. Place an order from the wide range of flavors available: Mango, Strawberry, Lychee, Coffee, Orange, Pineapple, and Blueberry. Price is Rs. 1800/2kg Jar. Packaging Details The Packing comes in 2kg jar. Each carton consist of 6 jars.
" 1 carton = 6 jars "